In 2021, the luxurious Silver Cloud will sail an itinerary named “The Uncharted World,” the first-ever Expedition World Cruise. 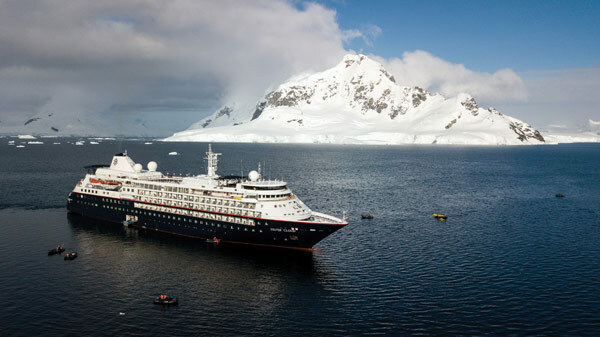 A 167-day voyage, featuring 107 ports, the journey will begin in Ushuaia, an Argentinian city considered to be the southernmost city in the world. As an Expedition Cruise, this itinerary is designed to push the limits of discovery as you visit places like Antarctica, Tahiti and Reykjavik. 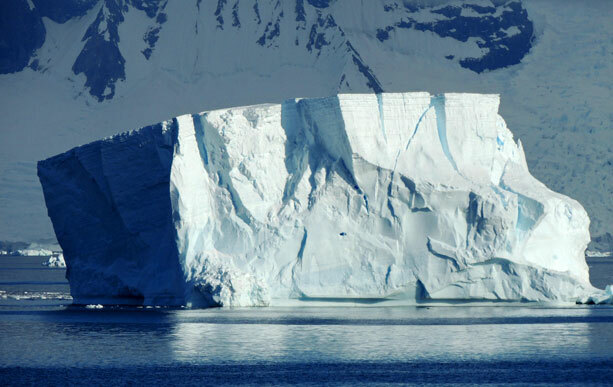 And doing so on Silversea’s Silver Cloud certainly is an ice breaker between adventure and luxury. 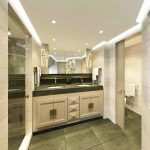 Cunard Line’s Queen Elizabeth is getting a makeover, and so can you, at the new Mareel Wellness & Beauty spa aboard Cunard! 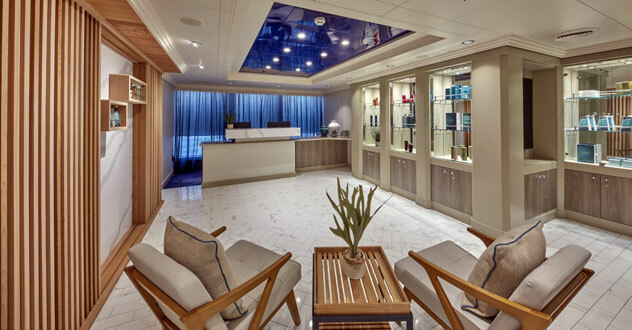 In conjunction with Canyon Ranch, an innovator in the wellness industry, Cunard has announced their new spa that will be on board each ship in their fleet by 2020. The name Mareel is derived from ancient Nordic languages and means phosphorescence of the ocean. In Nordic language, it “speaks to the illuminating light and healing energy of the sea.” Onboard, this translates into refreshing and relaxing all-natural spa treatments using ingredients from the sea. Ultra-luxury cruise line Seabourn will be adding two expedition ships to its family. 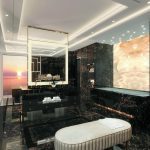 The two ships will have an innovative design created for the ultra-luxury expedition traveler and special features to enhance the expedition experience, but will also feature classic Seabourn elements as well. The delivery of the first new ship is scheduled for June 2021, and the second is scheduled for May 2022. The two new ships will allow Seabourn to take travelers to destinations like Antarctica, the Arctic, and other exotic locations around the world. Each ship will have 132 luxurious oceanfront veranda suites, which will welcome up to 264 guests at a time. As the ships are built exclusively for expedition-style traveling, they will offer amenities designed to give a unique experience in some of the most remote areas in the world. For instance, featured onboard will be two submarines that will give guests an unbelievable and unforgettable view beneath the ocean’s surface. 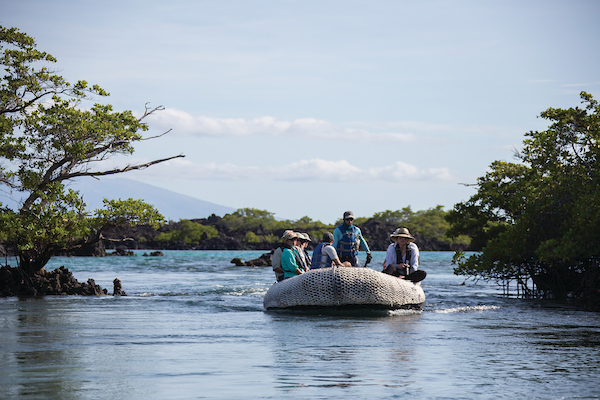 The two ships will also carry kayaks and zodiac inflatable boats – which have been a staple of the successful Ventures by Seabourn program offered in select destinations. Seabourn Encore was christened by Sarah Brightman, the ship’s godmother, on January 7, 2017 in Singapore. 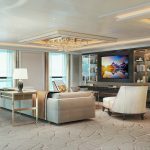 With this much-anticipated debut of the 600-passenger Seabourn Encore, ultra-luxury cruising was once again redefined. 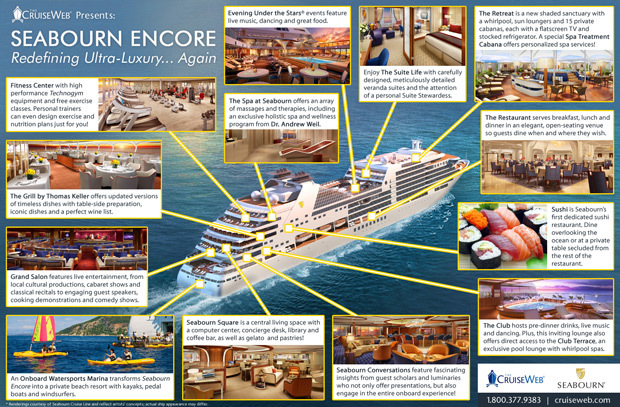 To showcase the luxurious touches that set Seabourn Encore apart from other luxury ships, we created an infographic highlighting her best features. 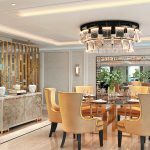 Seabourn Encore debuted earlier this month and is quickly selling out. She is currently sailing a variety of voyages in Australia, Asia and the Middle East, and in April 2017 she will reposition to the Mediterranean for the summer. 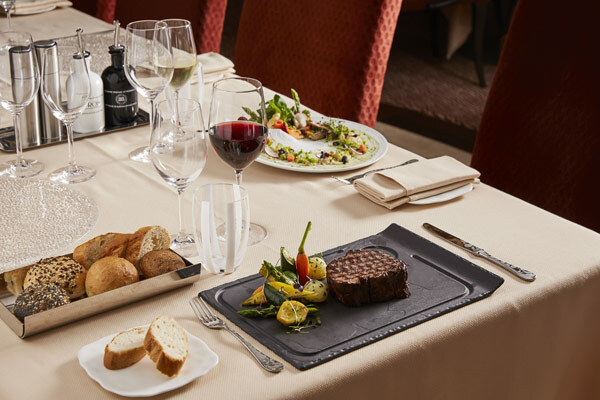 To experience the Seabourn Encore – or the rest of Seabourn Cruise Line’s ultra-luxury fleet – contact The Cruise Web’s expert consultants today at 1-800-377-9383. 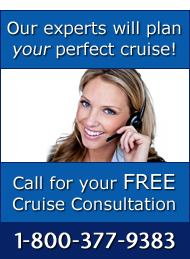 No two cruise itineraries are the same. 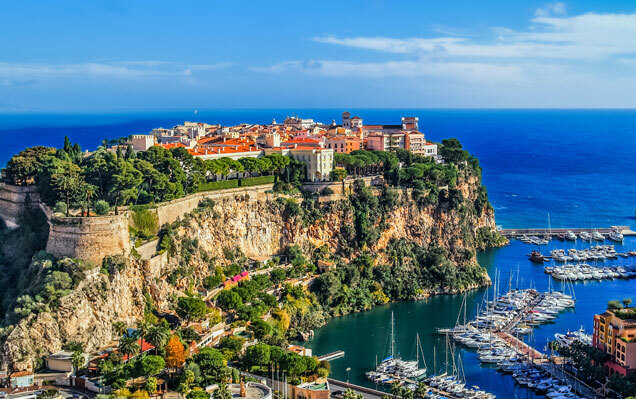 What may be pleasurable in the Caribbean may be a learning experience in the Mediterranean, and no cruise line gets this concept better than Azamara Club Cruises! 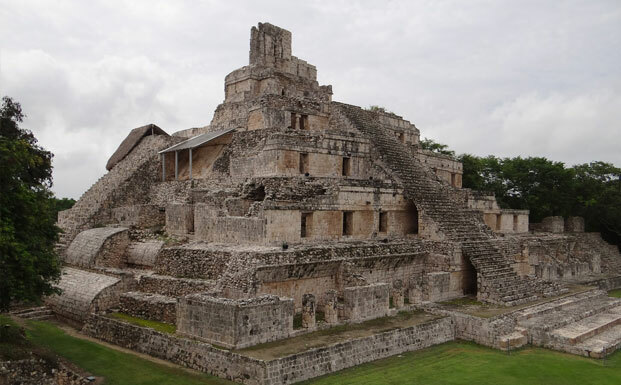 Whether it’s exploring the hidden gems of the ancient Mayan ruins in Puerto Chiapas, Mexico, partaking in unforgettable Bedouin adventures in Oman, wandering through the world’s holiest city in Israel, or taking in the rich archaeological Temples of Bagan, Asia, you can count on Azamara Club Cruises to elevate your destination experience with the introduction of its new Overnight Adventures.